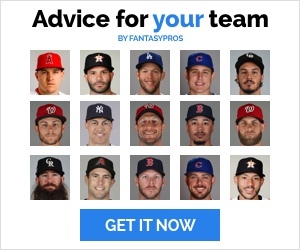 I’m going to be your substitute today for the 2018 Fantasy Baseball Week 10 Waiver Wire. Kind of fitting seeing as Tyler G. is actually a teacher and end of year duties got in the way for him being able to write this week. No worries though, I promise you are in good hands. But no messing around just because there is a sub, I mean business. So not to prolong things let’s get to it! 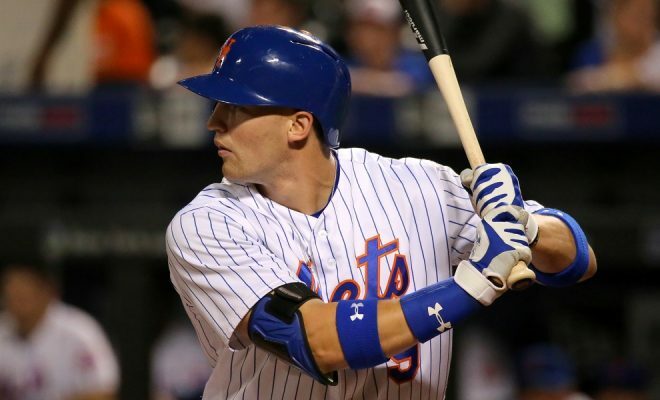 The last couple of weeks has been very kind to Brandon Nimmo. He has five home runs and 13 runs scored and nine RBI over that time frame. He is also hitting a robust .311 and stolen four bases. He truly is doing it all. 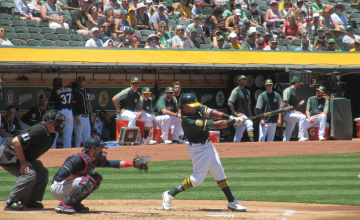 There is always the possibility that he will go back to being more of a bench player once Yoenis Cespedes returns, but in my opinion, he has earned his spot in the everyday lineup. Especially over the struggling Jay Bruce. I say take a chance on him especially while Cespedes is still out for at least another week. And hope he sticks in the lineup. Another outfielder who is hot at the moment is Gorkys Hernandez. He also is in the running for best name in all of baseball. Anyway back to the important stuff. Over the last two weeks, Gorkys is batting .348 with four home runs, six RBI and nine runs scored. Gonzales has three straight outings where he has not allowed an earned run. 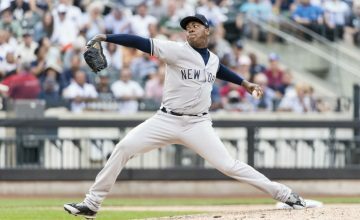 This has lowered his ERA to a cool 3.60 on the season. The strikeouts are a bit lacking, only 53 in just 60 innings. But you can’t deny the overall results lately. Pick him up especially in favorable matchups and enjoy the ride. He needs to be owned immediately in all leagues. The Marlins finally announced they are moving away from using the s-show, Brad Ziegler as their closer. It only makes sense for Barraclough to be moved into this role as he sports a fantastic 1.48 ERA and 0.99 WHIP. He also has 27 strikeouts in 24.1 innings. The only downside to him is the Marlins are no good, so save chances will be rare, but if you are in need of saves he is a must. Cozens is a super deep league pick up. He was just called up to fill in for the injured Rhys Hoskins. This guy has legit power, with a 70 raw power rating. He had already hit 10 home runs this season in AAA, not to mention 27 last season and 40 in AA in 2016. 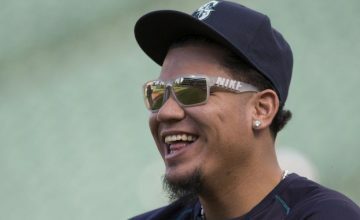 He might not get a ton of appearances right away, but could eventually take over for a struggling Aaron Altherr who is batting just .190 on the season. Strikeouts could prove to be an issue for Cozens though which will hurt his batting average, but the Phillies need to see what they have here.